PING has just released information on its new line of driver. For years, PING was adamant about avoiding the hype of the adjustable driver, saying a custom fit driver shouldn't need adjusting. So why the change of mind? No one knows. But the driver does look to build on the successes of the recent PING models. 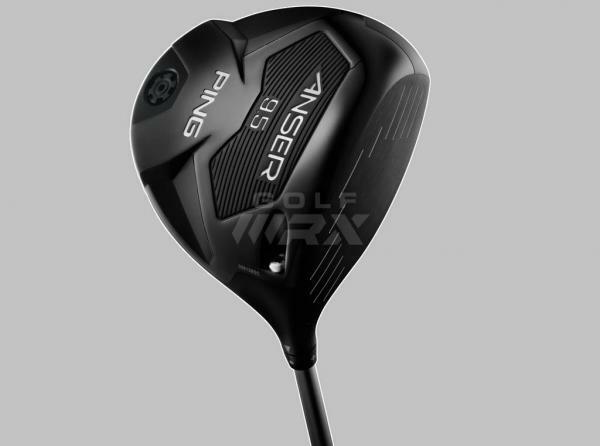 The Anser adjustable driver comes in lofts of 8.5, 9.5, 10.5 and 12 degrees. It is a matte-black like the I20 line, and has a black face. It is 460 CC and built from titanium. The driver is expected from PING in August. To learn more about the driver, check here.